Need help tackling that tender? Do you have a must-win live or upcoming tender? Let us lend a hand—taking the pressure off and letting you focus on the day job, keeping the show on the road. We specialise in taming tender documents—putting a structure on the bid, writing and editing content, as well as formatting and helping you submit your tender on time. How to win a tender in Ireland? We asked buyers why companies lose tenders? Because they were beaten! Tendering is like a maths exam—the winner of the tender competition is the company that writes the best bid. Let us help you be a swot! Staffed by a crack team of red pen-wielding tendering ninjas, eTenders Consulting can help you structure and write your best bid yet. With us on your side, the odds of success are in your favour. Where do you even start to look for tenders? We can help you find and get registered on the tendering websites and to source opportunities online for your company. Leave it to us to create a tender template for you in MS Word, cutting through the bureaucracy and getting you on the road to tendering success. With our background in procurement, we know what it takes to write for tendering success. It’s a skill of its own—distinct from other sales and marketing content. Let us write your story! 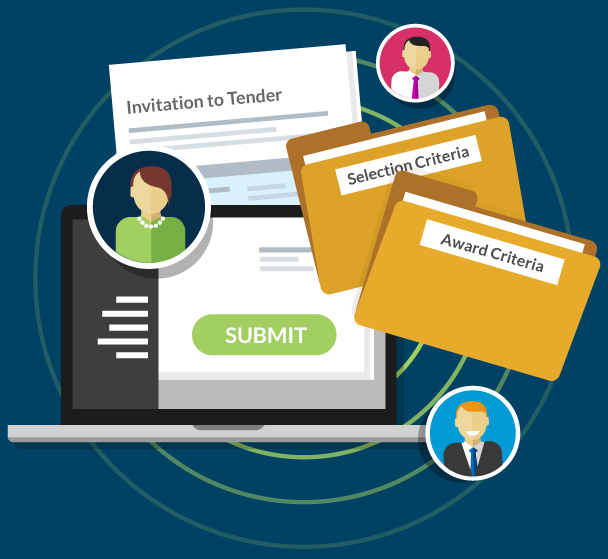 We’ll format the final bid document to within an inch of its life—making the submission easy to navigate and giving the evaluators an attractive and easy-to-read tender document. Always best to keep those folks on side. 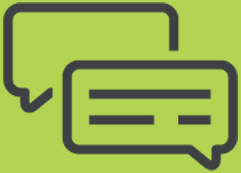 Are you re-tendering for a contract you already have? We specialise in incumbent re-tendering—did you know that it’s actually harder to re-win your contract, than it was to win it in the first place? Don’t worry, though—we embrace the challenge, driving our clients to success again and again. Our proven re-tendering process is effective and helps you make the most of your previous contract experience. We have helped our clients re-win their tenders with the Office of Government Procurement, HSE, daa, Irish Rail, NHS, SEAI among countless others. Need help with public procurement? We do that too! Are you a public body subject to public procurement rules? Or in receipt of grant-funding and needing to advertise your procurement on eTenders.gov.ie? Our CIPS, IIPMM, PRINCE2 and PMP-qualified procurement consultants are here to help. We specialise in preparing the procurement documentation suite, as well as complying with process auditing requirements. Want to experience our winning way with words? Get in touch!